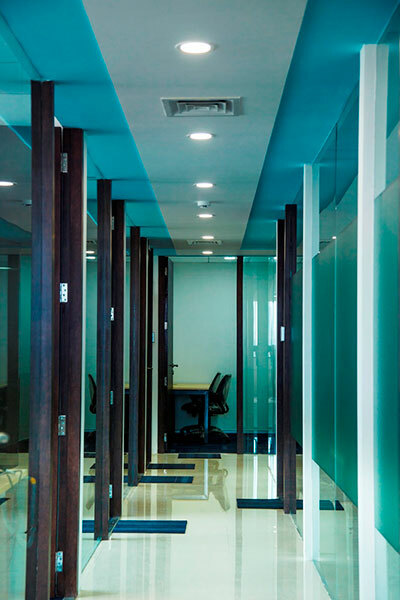 Fully Furnished and Serviced Offices in Kalina BKC. 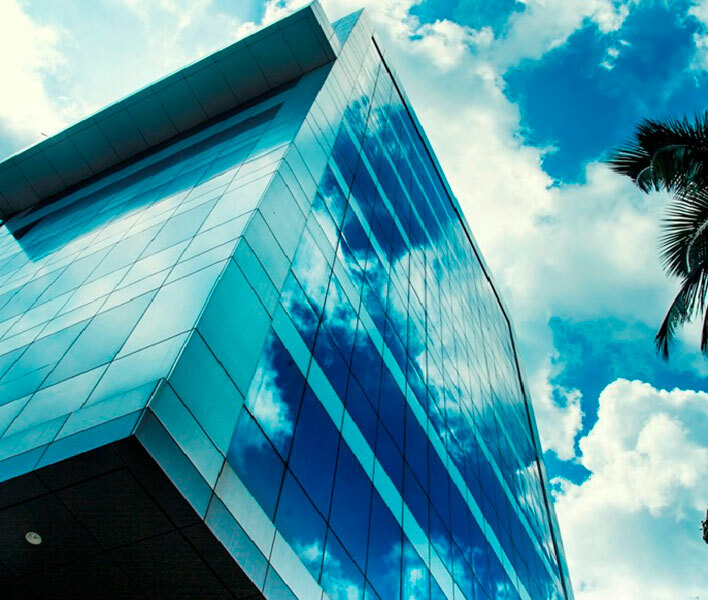 Access Kalina is strategically located just off Bandra Kurla Complex, a prestigious business district that is home to the headquarters of several Fortune 500 companies. 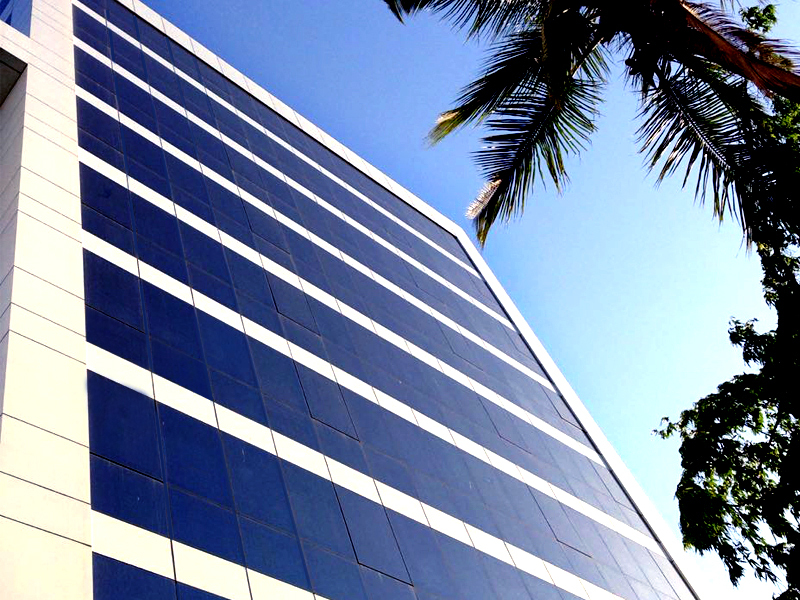 AccessWork offers fully serviced and furnished offices for rent, meeting rooms and offices in both BKC and in Kalina. 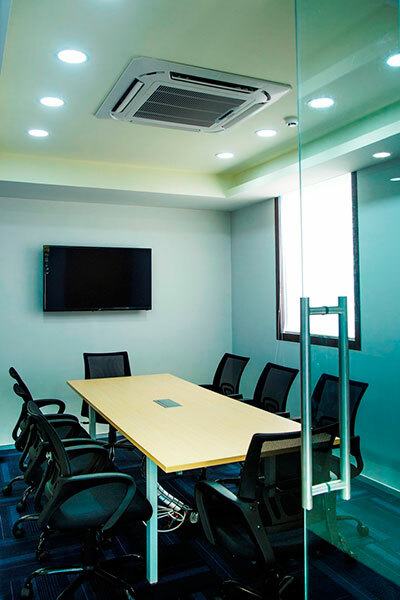 It is a 15 minute drive to the domestic airport and a 30 minute drive to the Mumbai International airport, placing these fully serviced offices in a top location. 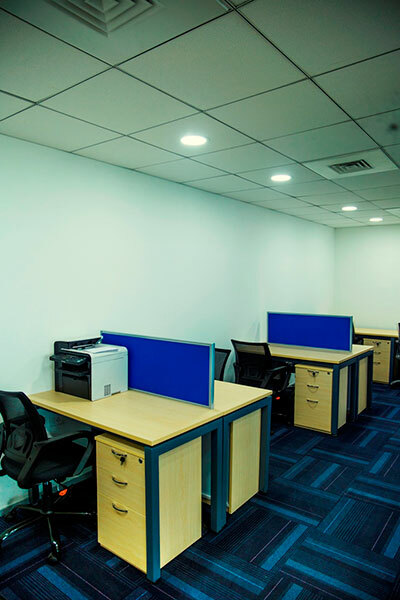 With Bandra and Kurla train terminals at a convenient distance, this is a perfect, accessible location for any company to rent an office.